Vella, C. Abela, D. Farrugia, L. Tabone (J. Parnis), I. Xuereb (J.O. Borg), J. De Assis, M.J. Barbosa, D.M. Bustos (M.P. Camilleri), Sh. Attard, J. Buttigieg, L. Garcia Panesso. Spiteri, A. Sultana, J.P. Grima, P.P. Camilleri (M. Grech), M. Gauci, C. Attard, P. Djoriovic, P. Nunez Del Castillo, N. Atojanovic, L. De Lira Miranda, J. Xuereb. Nadur Youngsters scored four goals during the first half in their match against Gharb Rangers and administered their comfortable lead for the rest of the encounter so that they ended up earning three points which leaves them within close distance from the current leaders on the table. In this match Nadur were determined to make up for the disappointed 2-2 draw of the match against the same Gharb in the second round of the championship. The Youngsters confirmed a tactical deployment, used in their previous matches, aimed to support their three strikers so that they managed to produce continuous pressure on Gharb’s defence during the first period and also registered another win with a large score. For this match Gharb were without their regular strikers Hugo Santa Rosa Cruz and Junior Elisio Batista Da Conceicao as a precaution for their more important direct clashes against the other teams involved in the relegation zone. Nadur could have opened the score in the first minute of play but an effort by Marcelo Barbosda was well saved by Gharb’s keepr Daniel Spiteri. On 11 minutes Nadur’s Leiner Garcia Panesso had an attempt that ended high and on 14 minutes the Youngsters iopened the score through a good shot by Shaun Attard following a pass by Leiner Garcia Panesso. 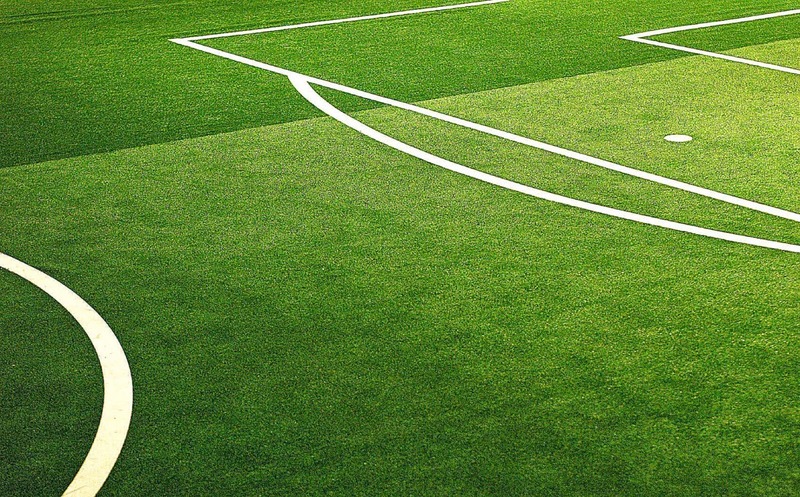 Less than a minute later Nadur doubled the score when Jefferson De Assis entered Gharb’s territory with a personal action and placed in goal with a low drive as the goalkeeper left his position in an attempt to block the danger. The score became 3-0 on 27 minutes when Gharb’s goalie Daniel Spiteri left his position until the edge of the area to clear away a ball aimed to Marcelo Barbosa but the latter took the clearance and lobbed into an open goal from an angled position. 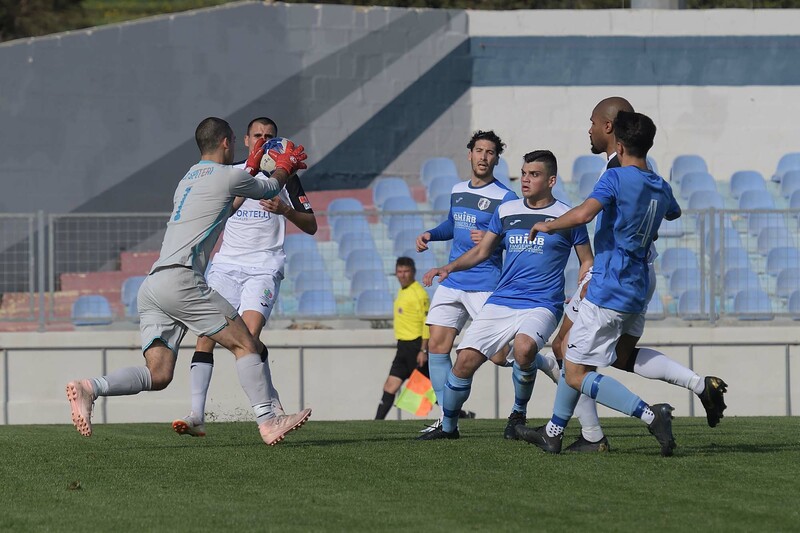 Gharb’s reaction arrived on 31 minutes through a shot from long distance by Nemanja Stojanovic that was well blocked by goalie Franklin Vella and one minute later Nadur protested for a penalty following a rough tackle by Manuel Gauci on Marcelo Barbosa. The same Barbosa produced a personal action within Gharb’s area on 34 minutes and from his cross the defence cleared badly but Leiner Garcia Panesso failed to capitalise from the good scoring opportunity so that the goalkeeper managed to save the danger. Nadur however scored their fourth goal one minute later with a low shot by Leiner Garcia Panesso who netted in goal with a fine lob over the goalkeeper after receiving from Daniel Mateo Bustos. On 36 minutes Nadur were reduced to ten players as Jefferson De Assis was sent off for retaliation on Christian Attard following a foul in the midfield and the score remained unchanged until half time. Gharb tried to be more offensive in their play as they tried to take advantage of the extra player on the field. They also had some sporadic attempts towards Nadur’s goal and could have at least scored on one occasion. 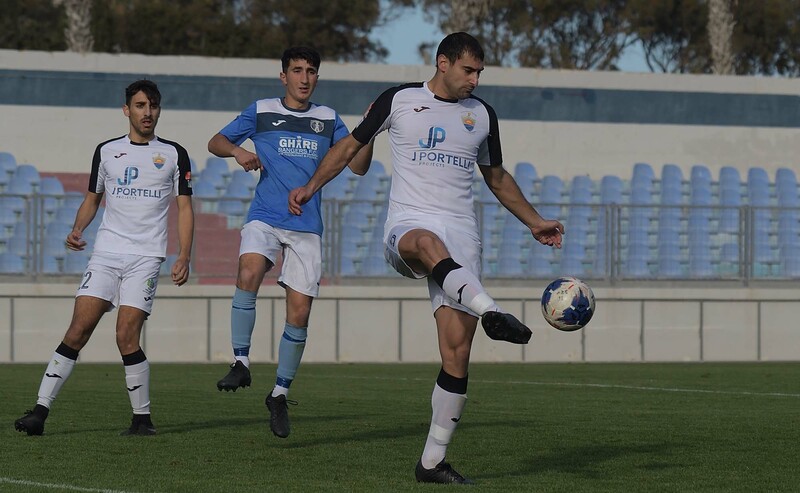 On 49 minutes a shot by Gharb’s Joel Xuereb from a good position ended high and on 61 minutes Gharb’s Nemanja Stojaovic won a ball from Nadur’s defence but his curling shot aimed to the far post ended just wide. Nadur replied on 64 minutes through a free kick by Daniel Mateo Bustos that was well saved by goalie Daniel Spiteri and one minute later Gharb’s Joel Xuereb passed towards De Lira Miranda but the latter saw his shot blocked by Nadur’s goalie Franklin Vella. Nadur held command of play during the final stages of the encounter and on 75 minutes they went very close to scoring but a shot by substitute Michael Paul Camilleri ended just wide. 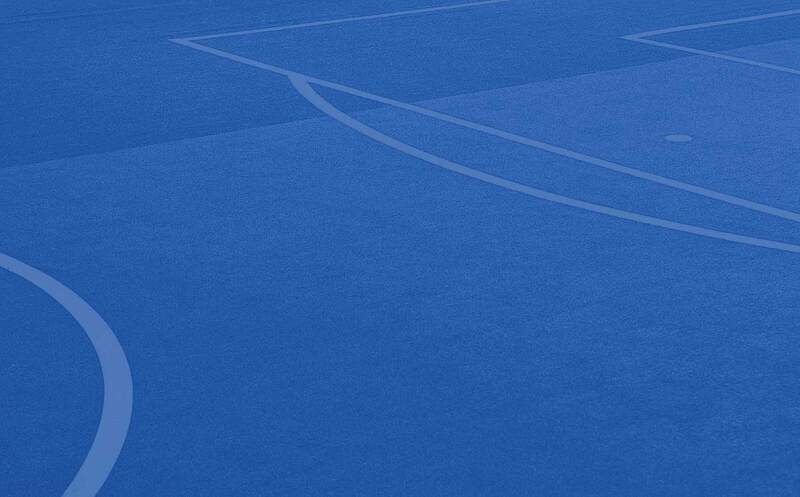 Nadur scored their fifth goal three minutes later through a low shot by Marcelo Barbosa following a personal action. 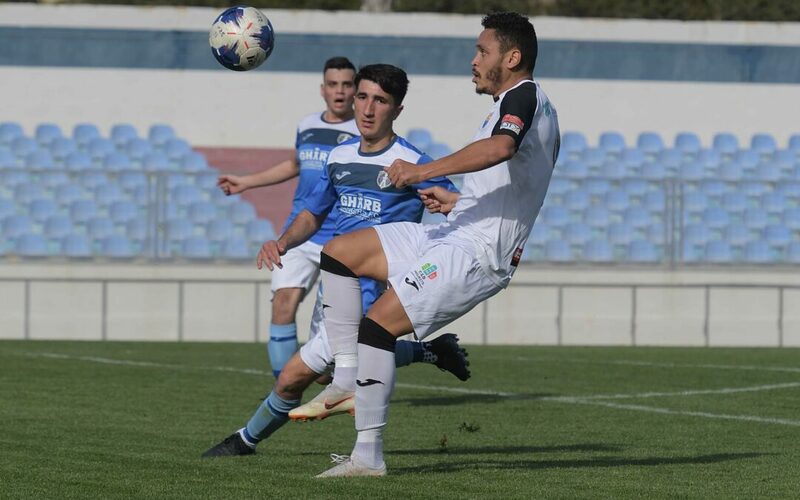 On 80 minutes Gharb protested for a penalty when Anthony Sultana ended on the floor inside the area following a challenge with Jordi Parnis and on 89 minutes Nadur went very close to add another goal but a fine strike by Shaun Attard was well saved to a corner by Gharb’s keeper Daniel Spiteri.